He was an undiscovered bench warmer born of Taiwanese parents, who kept getting cut by one basketball team after another, played starting point guard for Harvard just two years ago and then, depleted by injuries, the New York Knicks turned to him in desperation and all of a sudden in the past week he’s turned into one of the top scoring players in the NBA and has led a previously hapless basketball squad to 7 straight victories. And he’s done all this in New York City, which I understand, is a town that contains a number of news organizations and media outlets. Do you see how one could tire so quickly of this phenomenon? 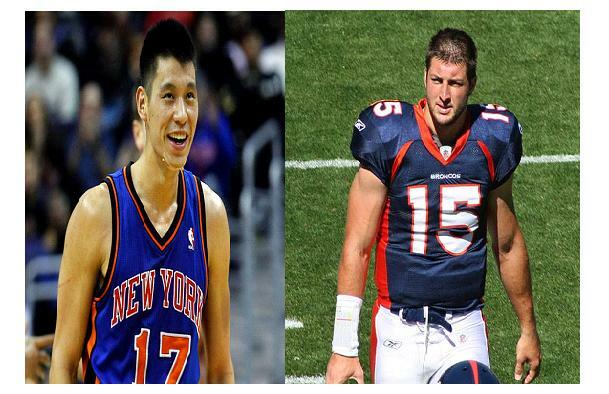 And we had just gotten over Tim Tebow, the last incarnation of an improbable sports hero. 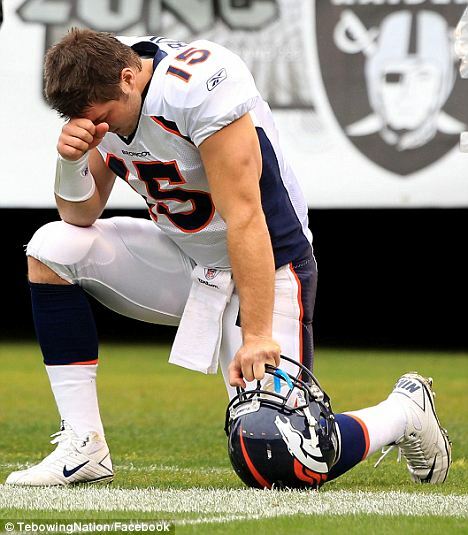 You remember how fast “Tebowing” caught on? OMG—that was so six weeks ago. 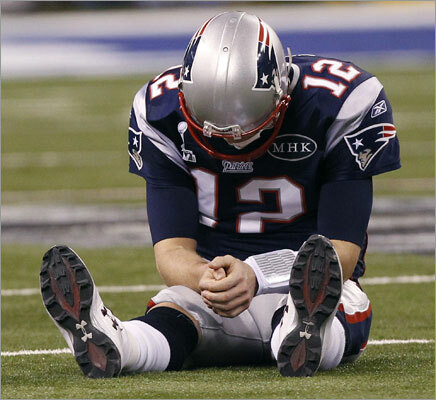 Tebowing, as we all know, was quickly replaced by Tom Brady-ing. The sad pose struck by a suddenly humiliated sports superstar. But Good Lord, people, the Superbowl was, what, two weeks ago? We needed a new fad and quickly and- voila! Lin-sational! I know that doesn’t make sense…it doesn’t need to. Go with me here. What we have accomplished today, ladies and gentlemen, is being one of the first web sites to officially declare itself tired of the Jeremy Lin miracle. That makes us as cutting edge as, say Gawker, or other similarly snarky web sites. And we’re going to go further than that. The next fad coming down the pike? We’re tired of it already! It doesn’t matter that we don’t know what it is. It’s going to get overplayed and we’re all going to be sick of it, so I’m declaring that Garcia Media Life is tired of it before it even has a chance to rear its ugly head. May I add that without even having an account….I’m tired of “Pinterest”.